This week's project involved modifying a grass-track sidecar. 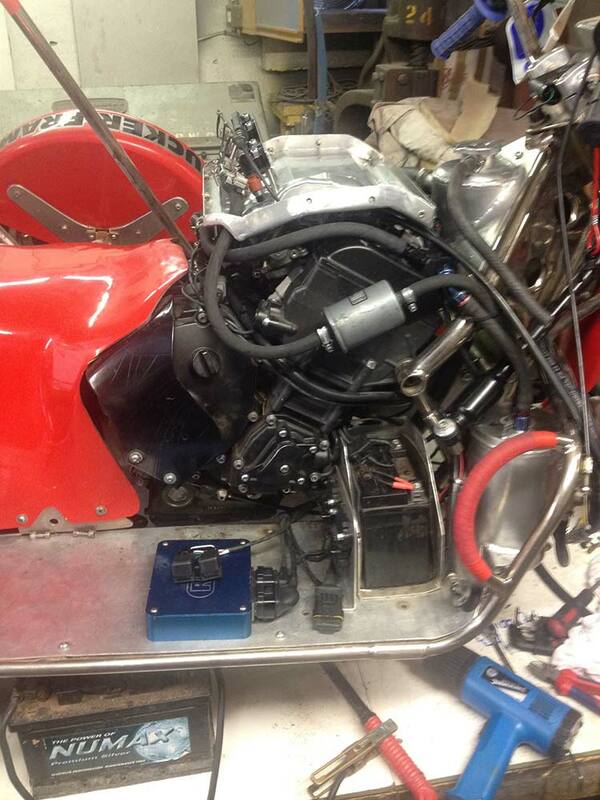 The owner of said sidecar asked us to upgrade the existing flat slide carburetors to electric fuel injection. To do this, we would also need to make the switch from burning methanol fuel to using petrol. 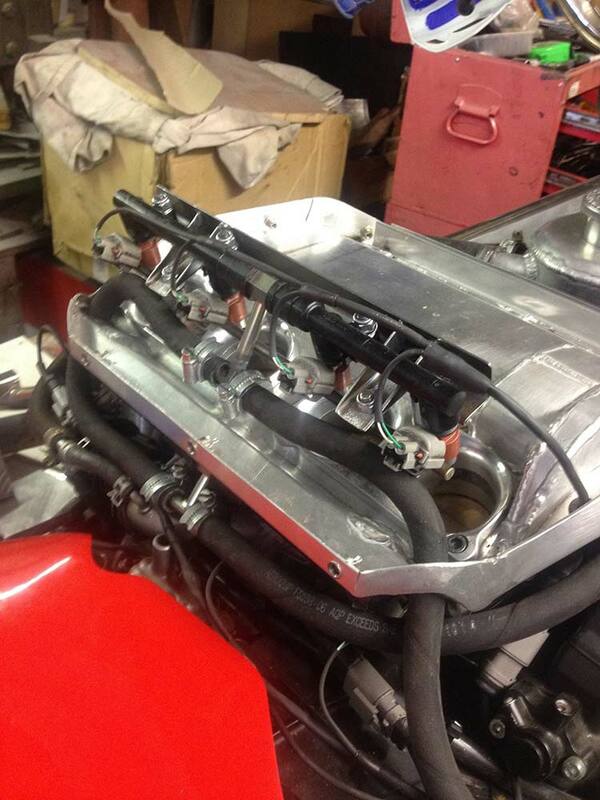 Firstly, we custom-made an air box to suit the modified throttle bodies. 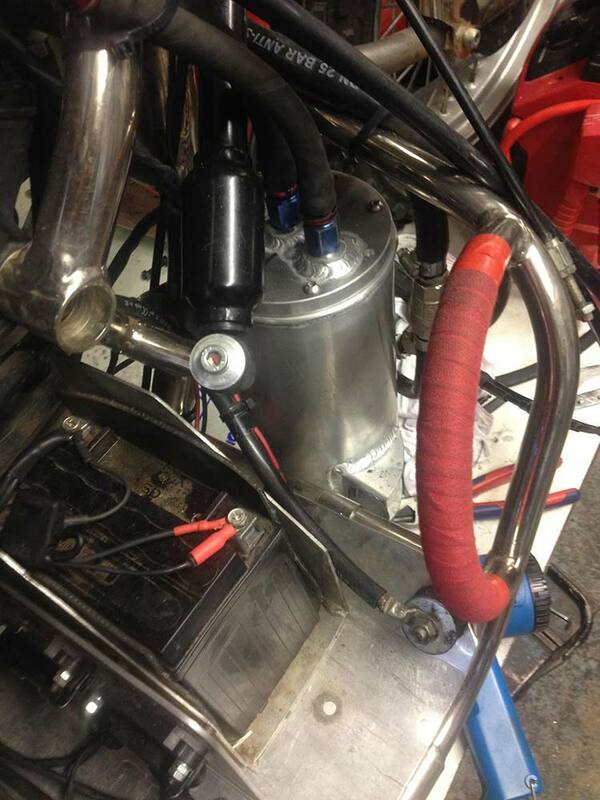 Once this was complete, we added an extra tank to act as a swirl pot and contain the high pressure fuel pump. We also modified the cooling system to cope with the extra heat produced when burning petrol. 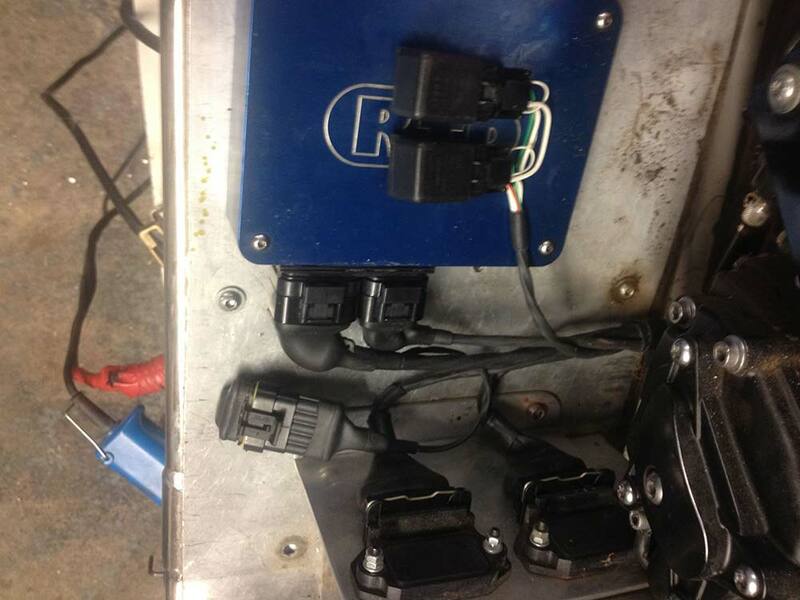 Finally, a bespoke wiring loom was made to ensure all the electronics worked, before mapping the engine for maximum power on our dynamometer. Our customers were incredibly pleased with the job we had done. Their first time out using the modified sidecar exceeded everyone's expectations!